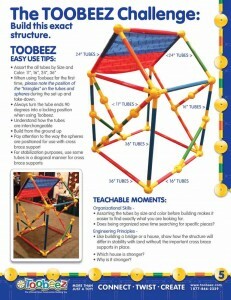 Build this to learn how TOOBEEZ and Think-EEZ work as building systems. What are Toobeez? TUBES that connect EASILY with each other! The same way you and your group will connect easily and productively. A fun and innovative way to connect with your group. You’ve come to the right place! 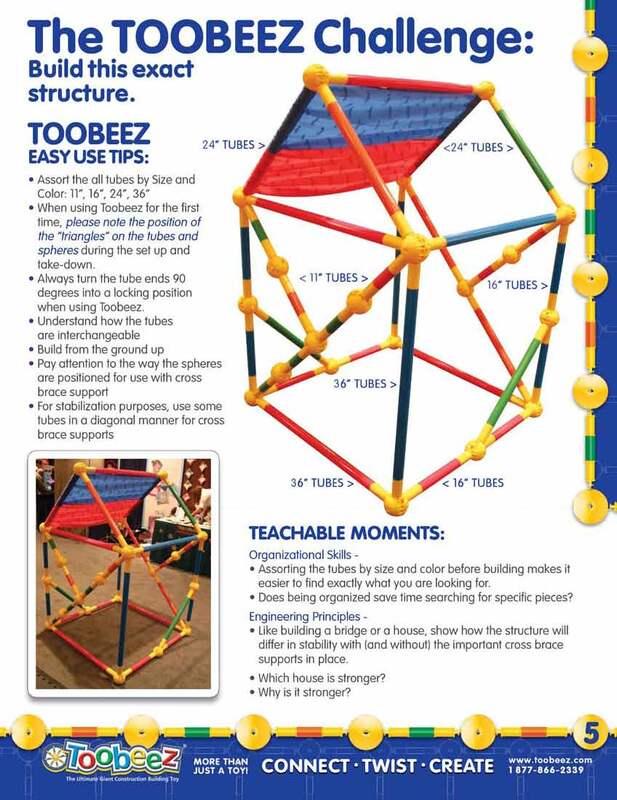 It’s the ultimate giant construction building system that inspires, mobilizes and connects your group with each other. Children, teens, adults and seniors love connecting with TOOBEEZ! They’re like giant Tinker Toys(TM) with fun, stimulating activities! Differentiated Instructions, Problem Solving, Character Education Focused, Teambuilding and Connecting with Others.